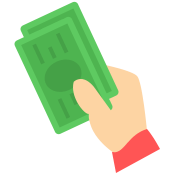 Booking Commerce facilitates You to add unlimited booking products or services related to Your business by choosing any of the booking types as per the profession. 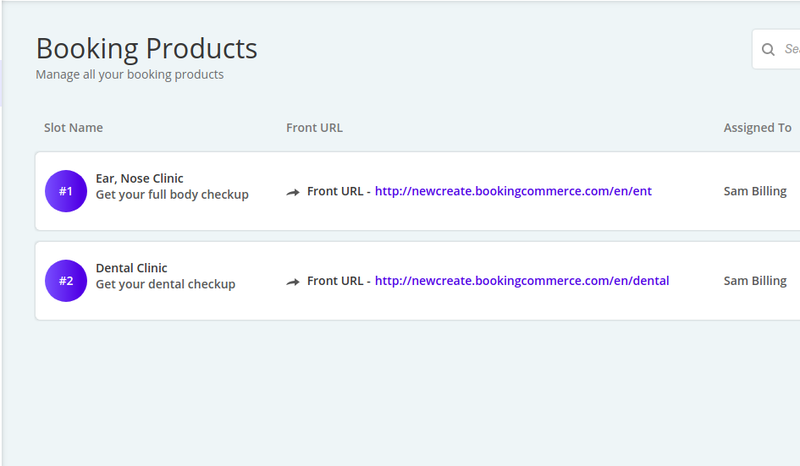 Thus, You can now offer varieties to your customers on your booking website. 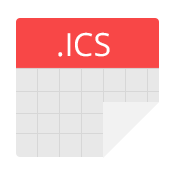 You can create an unlimited number of paid booking products on booking commerce for the various services as offered by you. 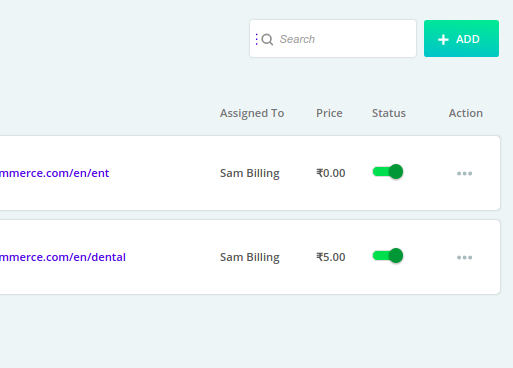 Booking Commerce provides you with an easy to use platform where you can list the multiple services being offered by you and your customers can book the booking product of their choice. 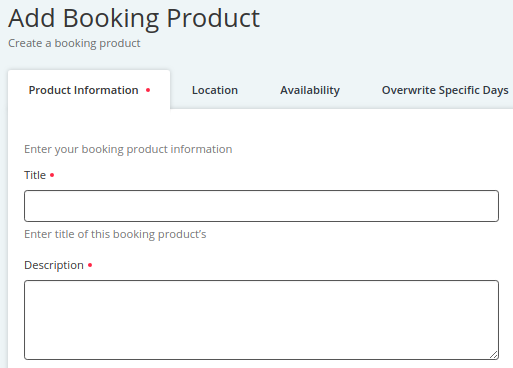 Step 1: To create a new Booking Product, go to Booking Products on Dashboard. 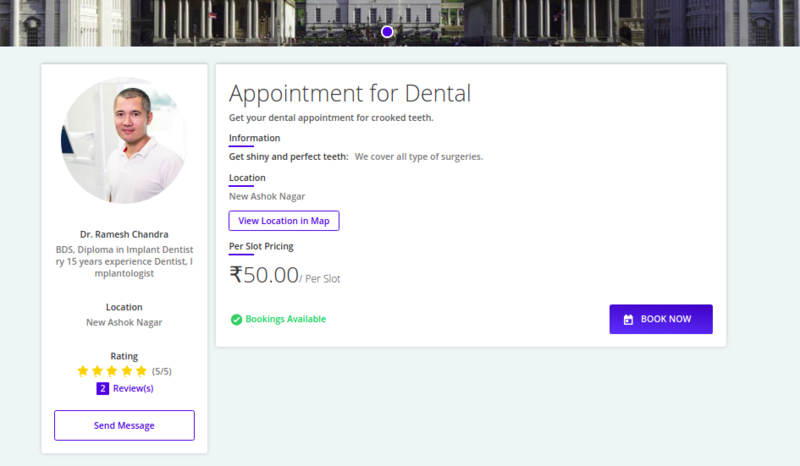 Click Add to create a new booking product.